Bali needs Steemit's help! Refugee camps are growing in size with insufficient fundingsteemCreated with Sketch. As a Bali resident I can tell you that the media around the world is focused more on the potential death and destruction of an eruption than the real problem going on right now. They are pouring in by their thousands every day to a growing number of camps just outside the huge region which has been declared unsafe. Unprecedented in the history of Bali, this evacuation has been massive and swift. So far 100,000 people have arrived at the make-shift emergency camps, initially just a few, there are now well over 500. And the number of people arriving in these camps is increasing ever day, leading to community leaders having to open the larger temple areas, football fields and even their own homes and gardens to house these refugees. The expected total of refugees is 180,000. No small figure given the size of this island. up to date information on the status of the volcano. There is a feeling amongst the locals that all of this drama is for nothing. Volcanos have rumbled this way before, without the big disaster everyone was expecting. Many of them have left behind their crops and their animals. Though efforts are now underway to retrieve as many of these animals as possible. It seems that the majority of their livelihoods are likely to be ruined no matter if the volcano erupts or not. 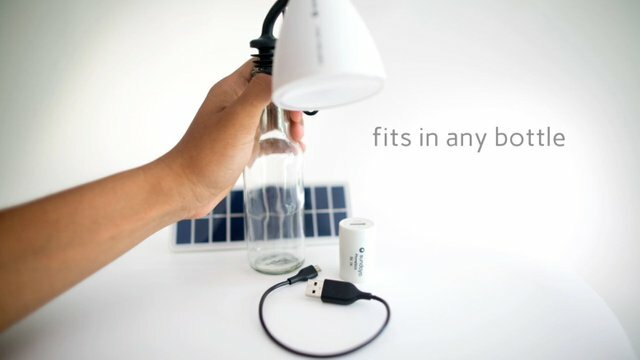 Consequently there are a huge number of people feeling completely lost at this difficult time and I do believe that by bringing some STEEM FUNDED light into their lives in the form of locally produced personalised solar kits (which are capable of powering a multitude of lights & other gadgets from a single battery)... We at STEEMIT would be helping them in such a huge way! And this will not go unnoticed! I do not believe it is a coincidence that I am working with Sundaya at this time in my life, an amazing company here in Indonesia which specialises in the production of inexpensive, reliable & long lasting solar kits, ideal for situations like this... amongst other things! AND FOR THE DECENTRALISATION OF ENERGY! The kit you see above is $30. 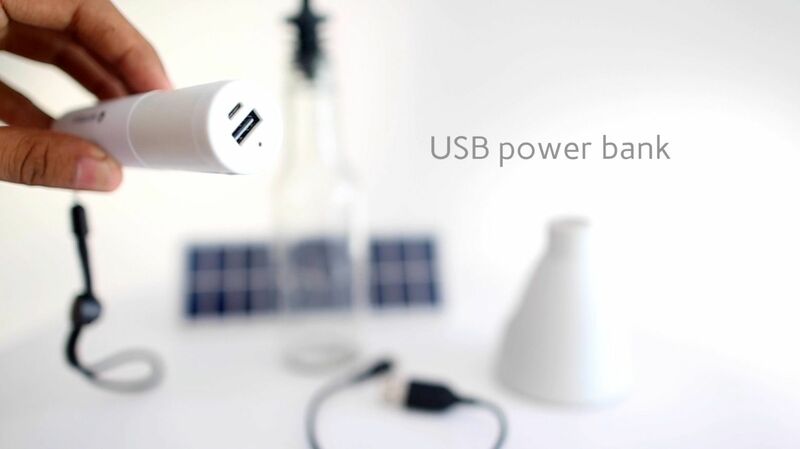 Not much to pay for a torch/lamp & USB charger which is guaranteed for 25 years. This is not only a great opportunity to help the people of Bali by giving them light in these times of darkness but also by introducing them to an idea that will change their lives forever. Diesel generators are the main source of power for those not connected to the grid. It is estimated that 180,000 people have been evacuated from their homes and there is absolutely no way that power can be provided for this many people, even with all the generators in Bali. Due to the astronomical cost of running all these generators it makes perfect sense that solar power be introduced as an immediate SOLUTION to the problem. And Sundaya is the best positioned company right now to provide this for them. I am personal friends with the founder of Sundaya and I live next door to one of the main organisers behind this amazing relief effort going on across Bali to create new homes for all these people with such little funding. Here is a shot of hers taken yesterday, preparing food supplies, one of the many essentials needed right now. ACCURATE facts & figures taken directly from the people running the camps. NOT the mainstream media machine. Daily updates with images showing clearly the situation from the ground in the camps. If we are able to gain interest from the Steemit community and get a bunch of solar kits out to them, I will closely document the enormous effect this will have on their lives... and what a great steemit post that will make! Volcano status updates. Bali's best volcanologist is currently living in our Ubud Community giving us up to date information on the frequency and intensity of the tremors around Agung. Should it erupt... you on Steemit will be the first to know. I am in the process of setting up a new steemit account @charitysteemit which will provide all of this live information as events unfold here in Bali. 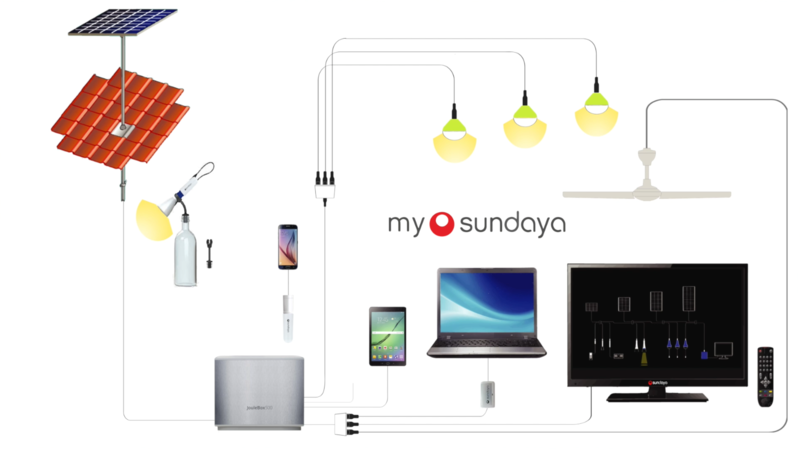 Posts will be made every day and all STEEM & SBD generated from this account will go directly to the purchase of Sundaya solar for the people who need it the most. We will also use a DTube account through which all video media will be shown and proceeds will go on a weekly basis towards the purchase of solar products for these people. We will be 100% transparent with all STEEM and SBD transactions keeping all activity on the blockchain. Sundaya also accepts BTC, so this is perfect! Those who donate STEEM/SBD or BTC will be offered special discounts should they wish to buy one of these awesome kits for themselves. Please take the time to watch this company profile film if your are considering donating. I just finished editing it yesterday! I myself have travelled with a JouleBox 1000 kit and found it to be genuinely amazing. Seriously guys, this kit was efficient like you wouldn't believe. Solar has come such a long way in recent years. You can see my video review of it here whilst staying on the magnificent (off grid) Kepa Isand, Indonesia. All of us are currently based in Bali and firmly dedicated to this cause. @samstonehill & @jockey will be promoting the story from their own accounts and through the @refugeeaid4bali account where we can focus exclusively on this one subject alone. 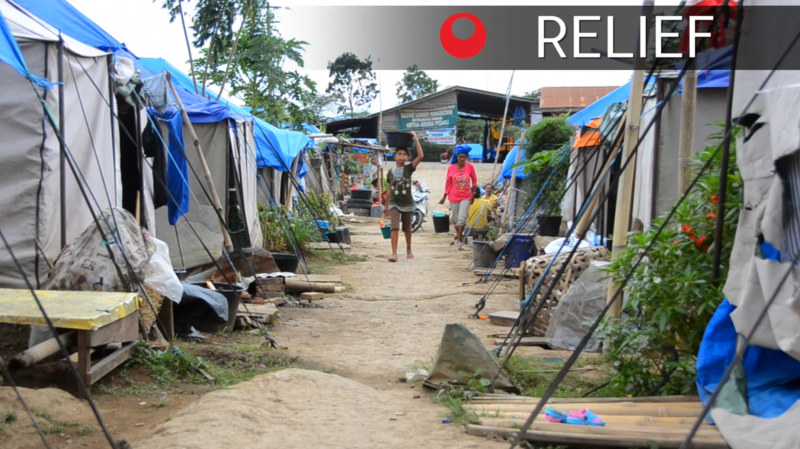 Please follow @refugeeaid4bali to get regular updates. We will announce when Steemit have activated it. @chron will be managing the daily updates of pictures, films and information as it comes in from our people in the camps. @savetukadpetanu will also be getting involved by providing updates on the exact situation with the volcano and related seismic activity. This information will be coming directly from Bali's top volcanologist. @petrabali will be providing advice on health & safety, preparing us for any potential ash cloud problems. Particle masks should be bought immediately if you want to be 100% safe from this ash which can cause severe bronchial problems. Wind direction will be key should Agung decide to erupt. And as such there will be frequent wind direction updates. And should the area of ash expand we will be sure that people are kept up to date exactly where is is headed. What to do if you are in one of the potentially affected areas? Download this pamphlet now if you are based in Bali or neighbouring islands and have any concerns regarding what precautions you could be taking at this time. Particle masks are still in stock on Bali. The more STEEM we can raise, the more kits we can provide for the people, the more lives we can change and the more awareness we can spread about the future of decentralised energy. I have noticed that many of you have SBD sitting in your wallets. It may not be much, which is probably why you've just left it there? Time now to ask yourself how much it would change your life if you were to donate this to Sundaya and to the thousands of people who are now in need of your assistance to get them through these very difficult times. No one knows for sure how long these people will have to stay in their camps so these Sundaya solar kits are going to be invaluable to them. If you happen to know some Whales who would be interested in supporting this, please do let them know. And if you are one of those amazing people who would like to donate right away, please let me know under this post and I will connect you with Sundaya immediately. I will make an announcement when the @charitysteemit account is confirmed, at which point all STEEM & SBD donations should go directly to this account, where it will provide weekly payments to Sundaya for the purchase of further kits. Anyone wanting to donate BTC to this cause please let me know in the comments below. How do you know your donation is going to the right people? The blockchain will show all money movement from Steemit to Sundaya who accept BTC as payment for their products. 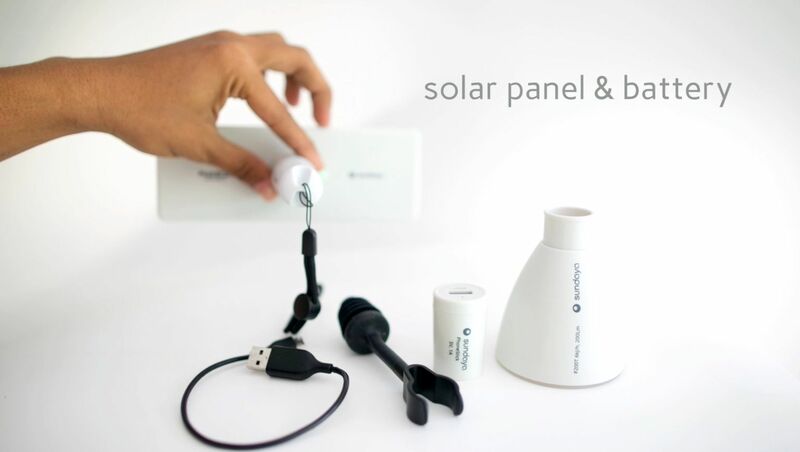 Once the solar products have been bought, I will film & photograph them being handed out in the camps. Promoting Steemit as I go! Thank you for your time and kind attention on this important matter. All proceeds from this post will be transfered to the @charitysteemit account as soon as it is confirmed. @samstonehill this is a beautiful thing you are doing I reblog and upvote to help get the ball rolling so appreciate you doing this for the people. This platform is a natural for helping others. You mentioned clean water also and I saw a beautifully simple tool you can build to use the sun to clean water and it can be built out of really cheap materials. New Mexico State University did research in this area here is a video showing how simple it is to build. Hope this technology can help you in your relief efforts. Thanks very much for your addition to my awareness of all these amazing devices out there for water purification. But I will certainly look into this one and make a comparison. Your welcome my thoughts and prayers are with you to have a safe outcome. Great post , I genuinely appreciate your activity for the support for those refugee. Thanks very much. I appreciate your words here and your support! Looking forward to handing out the solar kits to these evacuees. Nothing bad will happen for us. The island will have some pretty severe agricultural problems though if the volcano does its usual thing spewing ash everywhere. I will announce to Indonesia community, to send SBD to your wallet. For donation, is this okay? That would be perfect! I am waiting for the confirmation of another account specifically for donations. Hopefully Steemit confirm it soon! If people want to send anything now they can send it to me and I will keep all transaction records. We have already raised $250. Steemit really is amazing! whats the bitcoin address to send to? Providing flights are still operating i will be flying from Australia to Bali on the 17th October, i will be there for 2 months and would like to offer my time and help volunteering if needed. Im hoping the volcano keeps its lid on, but in the case it does erupt please let me know how i can help in any way. Thanks. I will bear that in mind. Though the real problem is now due to all the refugees without power. That's why the solar option seems so logical. Thanks bro! I believe Steemit is perfect for this kind of initiative. So sorry to hear all this and so glad you are working to help. Upvoted, resteemed and tweeting. Sending prayers for safety to all of you. Hi @samstonehill. Sorry to hear about the refuge problem but great to see your positive response. I've long been a supporter of solar lights (through Waka-Waka - https://waka-waka.com) for developing countries and refugee situations and my son is running a Rotary programme sending solar lights to New Guinea. I'll let him know about your situation. Hi there! Great to hear about your involvement in solar. It is such a logical choice for remote communities. Thanks for your support on this one. Congratulations! This post has been upvoted from the communal account, @minnowsupport, by Kenistyles from the Minnow Support Project. It's a witness project run by aggroed, ausbitbank, teamsteem, theprophet0, someguy123, neoxian, followbtcnews/crimsonclad, and netuoso. The goal is to help Steemit grow by supporting Minnows and creating a social network. Please find us in the Peace, Abundance, and Liberty Network (PALnet) Discord Channel. It's a completely public and open space to all members of the Steemit community who voluntarily choose to be there. same friends, friends please help me in my friend's blog. Great initiative my friend, 100% vote and Resteem, will include them for the next #charityweekly too! Great! Thanks very much for this. It really means a lot to me and the people of Bali who are suffering right now. Congratulations @samstonehill, this post is the second most rewarded post (based on pending payouts) in the last 12 hours written by a Superuser account holder (accounts that hold between 1 and 10 Mega Vests). The total number of posts by Superuser account holders during this period was 697 and the total pending payments to posts in this category was $3841.94. To see the full list of highest paid posts across all accounts categories, click here. thanks for that post, you guys do a great job. as im on Bali at the moment and intend to come back every now and then wi will support your project. I´m really wondering what will happen if it doesn't erupt for lets say 2-3 month. do they all have to stay in the camps? for how long? I mean as long as it doesn't erupt you can't be save up there right? What a wonderful way of supporting those in need! I support you all and ReSteemed this post. Great post and really delightful project. I will send some bitcoin if i can work out how to sundaya. Your initiative will help Steemit play a huge role in disaster relief. That is my hope. And the world will learn what an awesome platform this is! We at @adsactly find your post exceptional. We will always gladly participate in helping others! We have also been monitoring your activity for some time and believe that you do so much great work for this community! Hello Adsactly! You may have noticed that I now credit you at the bottom of all my posts. Thanks for your support on this one. You can see in the above post the figures & awesome generosity of the people on this platform. It is not being covered much in the mainstream media. Just FEAR FEAR FEAR of a volcano that is currently doing NOTHING.... coz that's what sells. You are going to do an amzing job with your support to those people affected by this crisis. Yet another reason I love steemit. You are educating the community while raising money for a very important cause. My voting power is sapped right now. I will be sending a small steem donation asap. Thank yo Igor doing this! Can I donate to @refugeeaid4bali to help or is it still not set up? We had to switch to @charitysteemit due to the 7 day wait on new accounts sometimes! And this gave me some time to come up with a better name and system. 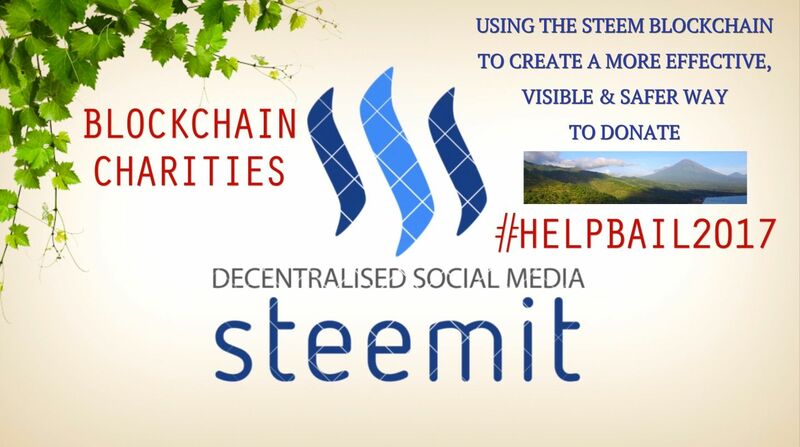 With @charitysteemit others can use the account in the future when they need to raise money quickly in emergency situations. we are steemit community indonesia ready to help .. we have one steemit community that is satujiwa which where our member there is bali people. I loved my time in Bali. Prayers and blessings to the people living in Bali. We can change the world Sam..although, collectively, but still it start with an individual most times. Very true..a lil thing that can blow-up. You going to Lisbon Sam?? thank you for doing this ! I doesn't have much steem power, but upvoted nonetheless. Absolutely support what you're doing here @samstonehill. I think the real news reported by people like yourself is much more helpful than what the media reports, and it's wonderful to hear about things like these solar kits. Sounds like there's a lot of good people involved in this project, and I will make sure to keep stopping by your blog for more on this! All the best to you! Thanks so much for your support 🙏🏻 It's lovely to see 'old friends' here in the comments! Can't wait to hand out those kits! Prayers for the refugees and families! Maybe you could convince them to accept an altcoin. Steem backed dollars or One that is used by shapeshift. BTC transaction fees are very high. I promise I will show my wife @SomeAlaskaGirl and we will be contributing to this in the very near future. My wife #SomeAlaskaGirl has started re-steeming but not blogging just yet but she will soon and she's going to love this! 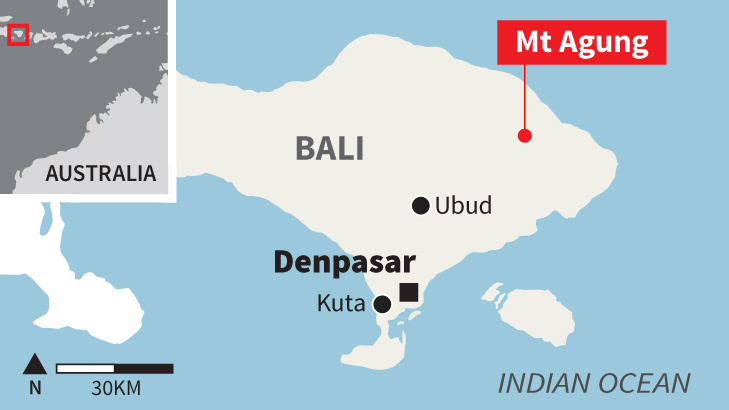 Well done article explaining the serious situation in Bali! I wish I could be there to help.